Is your partner suffering from stress? Does he often suffer from pain and tension? Then, you don’t need to worry as we have found some amazing massages that can help to de-stress your partner quickly. Instead of using medicines, heating pads and other products, try this hack. 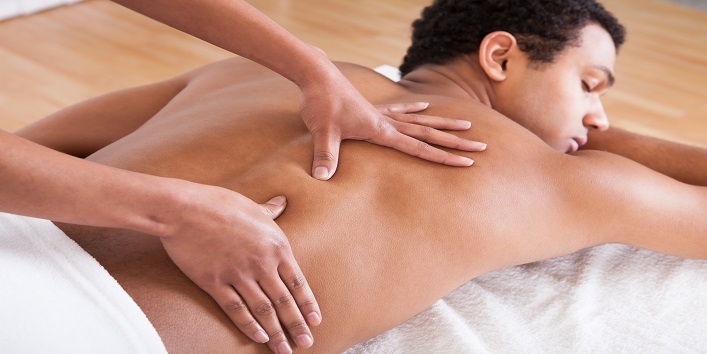 These massages will not only put him at ease but will also help to refresh them. Also read: 6 Health Benefits of Sitting Quietly for 15 minutes Daily! • First, tell your partner to sit straight and start massaging with gentle strokes. • Then, increase the pressure gradually by moving to the outward shoulder. • And now bring hands close to collar line. • Repeat it two to three times. • First, rub some oil on their scalp for 5 minutes using your fingertips. • Now, start massaging from the top of the forehead and slowly move downward. • Gently, stretch the eyebrow line and move back to the neck. • Repeat these smooth strokes for few minutes. Also read: Here’s Why You Shouldn’t Sleep Next to Your Phone! 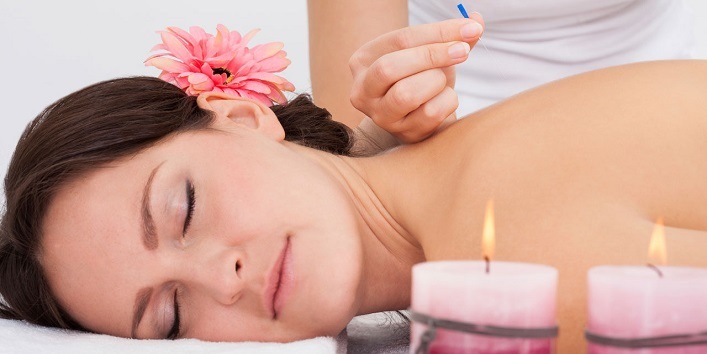 • Before starting with the massage, try to cheer up the mood with some soothing music. • Now, make your partner lay down on bed over his/her stomach. • Then, start massaging the back with lavender oil gently. • Start massaging from the lower back and more upward in a circular motion. • Apply pressure with your knuckles on the back and mild pressure on the sides. • Now, massage between the shoulders and backbone. • And then, horizontally slide on the back. • Make you partner lie down and then start massaging from the desired area using palms. • Now, gently apply pressure on the muscle mass. • Then, apply the moisturiser or lotion of your choice in clockwise motions. • After that, beat them gently on the massage area with your palms. • Start with rubbing cream on your partner’s toes. • Massage gently on heels and ball. • Lastly, slide your index finger in between each toe. • Repeat it for at least 5 times.